We are happy to announce that our new website is up. You can check out our Gallery, contact us, read testimonials. We will have other features coming soon. We are so excited. 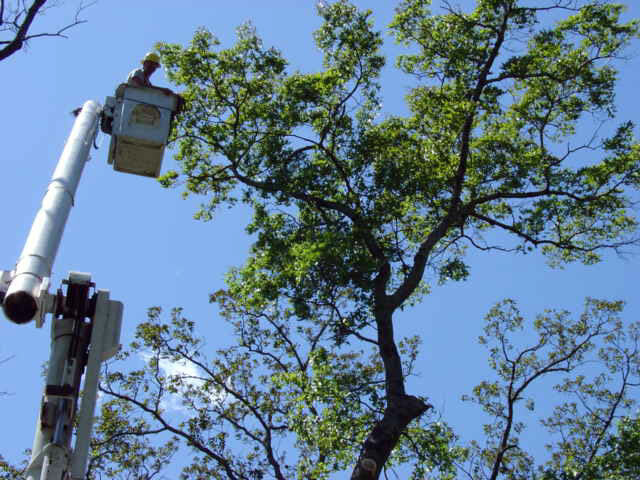 Coast to Coast Tree Service has been providing quality tree services to the Tampa Bay Area for over 12 years. We are licensed and insured and staffed with knowledgable personnel that work with safety in mind. When you contract Coast to Coast Tree Service to execute a project you can rest assured that Coast to Coast will not start any work without your full understanding of the work that will be performed from set up to cleanup. Coast to Coast is dedicated to doing the job right the first time. Our clients refer us many times over and call us first when more tree work is desired. Whether it is regular maintenance, tree repair or removal or planting trees, we are a full service tree specialists...not a lawn company that also does trees.